Here at Ron Westphal Chevrolet we have the biggest range of both new and used vehicles available at the best prices. Whether you want to lease a vehicle, buy one through finance or simply buy one up front we are sure we have a vehicle and a solution for every single customer that walks through our doors. If your budget is a bit strict we can always provide you a shortlist of what vehicles land within your price range, or if you want a new vehicle our experienced and finance staff can go through all of the options available to you in order to get you the best deal. We don’t want you leaving our showroom not having had the best experience in terms of customer service or leaving without the vehicle you want. All this is offered by Finance Center of Ron Westphal Chevrolet serving Warrenville, IL to all customers regardless of their credit score. Hence never conclude on the basis of your credit score that you can or cannot get hands on a vehicle of your desire rather contact our finance professionals and we’ll see what we can do for you. Here at Ron Westphal Chevrolet we have limited time specials available to the people of Warrenville, IL. This can help you save money either when it comes to purchasing your car or we also have specials for parts in our service center. If it is a special related to a car this can sometimes give you a discounted on the car be it new or used or it can be in relation to a finance deal, for example giving you a heavily discounted APR rate over a fixed period of your finance term. Along with these, there are various other special offers which we keep on revising very frequently. Hence it is always wise to check which of the Specials may apply to your new purchase. 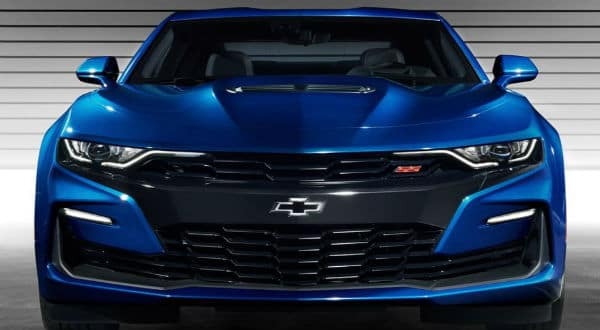 Not only do we provide the best value for money when it comes to purchasing your new or used Chevrolet, we also boast the biggest inventory as well as the best of customer service when it comes to getting your deal. We have vehicles that cover from the bottom to the top price range and vehicles to suit any purpose. 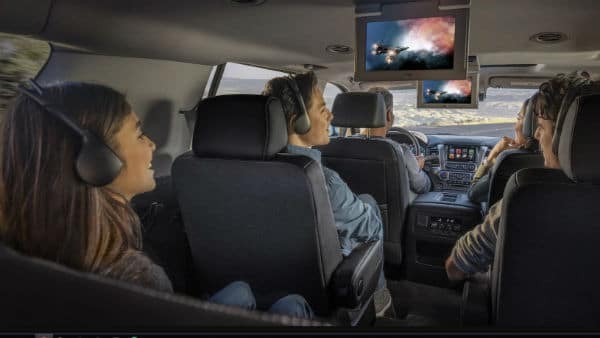 You might need a pick-up truck that can withstand some harsh conditions for on-site use or you might simply want a fuel efficient SUV to drive your family around in. 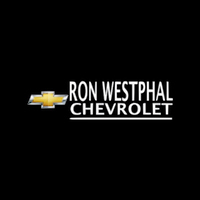 We have everything here at Ron Westphal Chevrolet. We also offer a range of warranties that can be called in should anything go wrong and our expert technicians in our on-site service center can get you back on the roads of Warrenville, IL as soon as possible. Finally our staff in our finance center as we have explained already will talk to you through all avenues available to you when it comes to purchasing or leasing a vehicle, including the small print and any specials we have on or any applicable incentives that might make the overall price cheaper and more manageable. Let’s stop thinking because this is the right time to contact us. 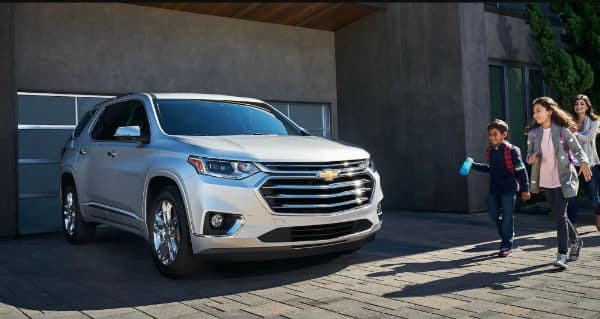 Schedule your test drive online before you reach us if you have already decided which one of the Chevrolet vehicles you want to get hands on.